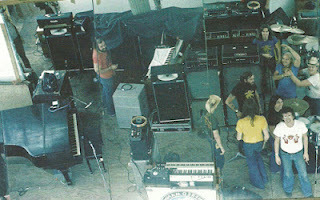 Here is an article about how live sound was mixed in the 70s. I was just thinking about this topic and ProSoundWeb has delivered once again. Compared to today's live sound standards, back in the 70s most bands just had bare bones sound system which they carried around with them to all of their gigs! 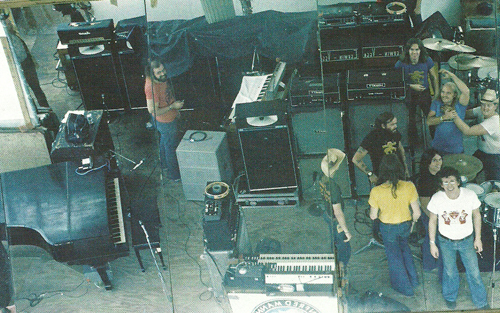 Check out this article for an overview of live sound in the 70s. Enjoy!